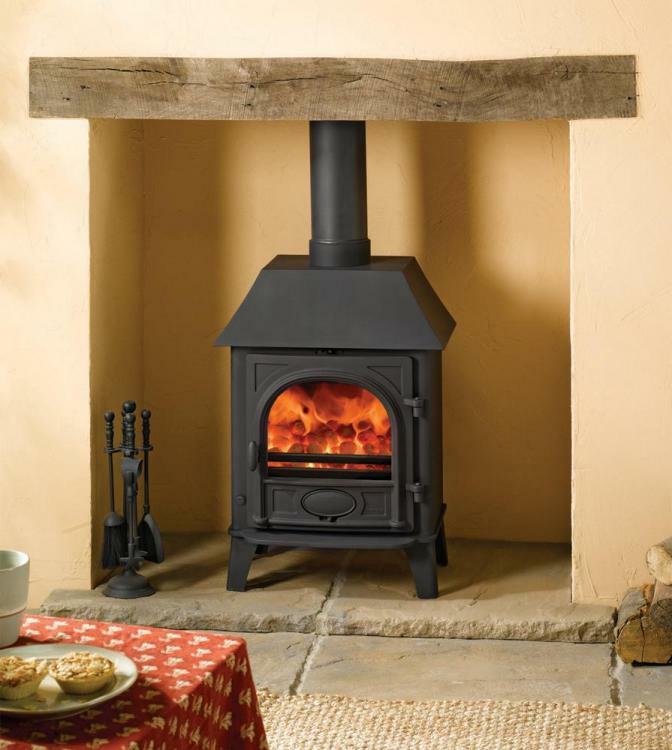 While it is impossible to keep everybody happy with a list of the top 10 most popular wood-burning and multifuel stoves, we have scoured the Internet to see what is available and what is proving popular. We have used this information, together with our own sales data, to create a varied list of the top 10 most popular wood-burning and multifuel stoves. Please feel free to add your comments and reference other stoves which you feel we should be covering in the future and why you think they should be covered in forthcoming articles. The ACR Neo 1P Stove comes in wood-burning and multifuel forms with the multifuel grate provided as standard. As you can see from the image, this is a beautiful stand-alone stove which can be placed anywhere in a room, changing the ambience and proving a focal point. 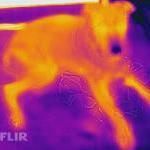 The heat output is a nominal 5 kW (between 3.5 kW and 8.5 kW) with a net efficiency rating of 81.8%. It is also DEFRA approved for use in smoke controlled areas and it is not difficult to see why it is proving popular. For many people it is the square design with curved corners which makes it stand out. The raised level towards your eyeline ensures that you can watch the flickering flames and burning embers from any position in your room. It is not difficult to see why the ACR Rowandale Multi Fuel & Wood Burning Stove is proving so popular. The extended viewing area, the traditional design as well as the ability to burn wood and solid fuels is just the start. Like so many popular wood-burning/multifuel stoves it is the ability to maintain a traditional yet stylish look while incorporating the latest in combustion technology and airwash systems which appeals. The stove has a 5 kW nominal output (between 3.5 kW and 7.5 kW) and a net efficiency rating in excess of 80%. The now obligatory DEFRA approval for use in smoke controlled areas is a must have for any mass market product. Traditional in style, yet modern in technology, the ACR Rowandale is proving to be extremely popular. The trend in widescreen/extended viewing area design is perfectly reflected in the award-winning Arada Ecoburn Plus 5 Widescreen Defra Multifuel Stove. Do not be fooled by the relatively traditional exterior because this is a stove which packs a punch. The heat output is 5 kW and the machine has an energy efficiency class A rating. Available in seven different colours it comes with the latest preheated airwash system to ensure clean glass at all times, patented flexiflue system, primary and secondary burn combustion and a lifetime guarantee on the main body. This may not appear to be an all singing all dancing stove but dig a little deeper and you will see the latest mix of modern technology and traditional styling. Surely this is what multifuel stoves are all about? It must be so annoying for the manufacturers of the Firefox 5.1 Cleanburn Multifuel Stove to continually be described as bargain basement stoves. Yes, these machines are relatively inexpensive but do not automatically assume they are not fit for purpose and do not offer exceptional value for money. 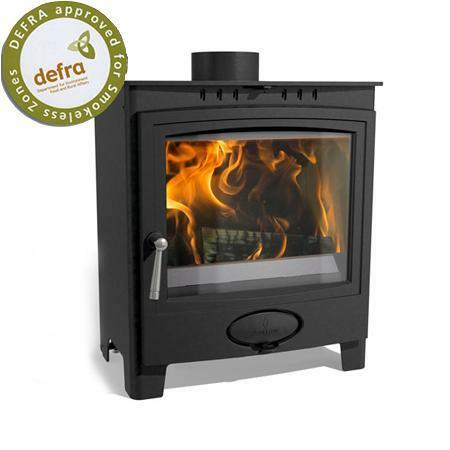 As the name suggest, the Firefox 5.1 Cleanburn Multifuel Stove is DEFRA approved for use in smoke controlled areas with 4.9 kW heat output and a 79% efficiency rating. While contemporary stoves are proving more popular today than they ever have been, there is still great demand for more traditional looking machines which often hide the latest in modern day technology. While the Firefox 5.1 Cleanburn Multifuel Stove may not be a top of the range all singing all dancing multifuel stove, it is more than an entry-level model as well. Check out online reviews to see exactly what we mean. No top 10 list would be complete without at least one Morso stove entry hence the arrival of the Morso 6140 Wood-Burning Stove to the party. 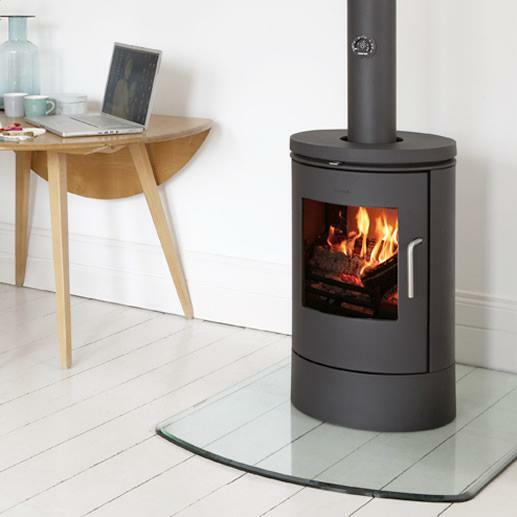 While there is no doubt that the design of the Morso 6140 stove is contemporary it also has a touch of tradition with the main focus being on the stove itself and the extended viewing area. This is the kind of machine which would be at home in any type of decor and be a conversation starter from day one. It uses a convection heating system, incorporates preheated combustion air, the latest airwash system and tertiary combustion technology. As we move towards a world where emissions are under even greater scrutiny, you will be glad to hear that the Morso 6140 Wood-Burning Stove is DEFRA approved for use in smoke controlled areas. 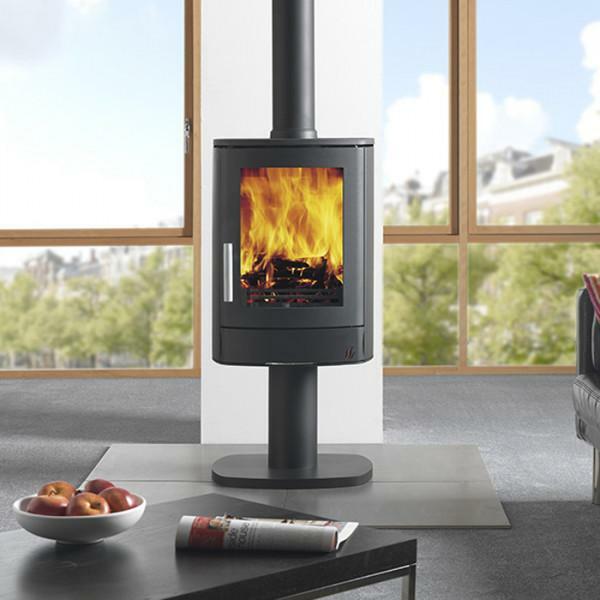 Subtle yet eye-catching, the Morso 6140 Wood-Burning Stove is extremely popular. It is impossible to put together a list of the top 10 wood-burning/multifuel stoves without incorporating the ageless Morso Squirrel 1410 Multi Fuel & Wood Burning Stove. This machine is suitable for not only homes across the UK but has been extremely popular with canal boat owners. The Morso Squirrel range of stoves must be one of the bestselling of all time and those who have encountered one will know exactly why. The heat output on this particular model is a nominal 4.5 kW creating an efficiency rating of 76% and is small enough to fit in numerous nooks and crannies. While it may not have the technological elegance of some of the more expensive stoves, underestimate the durability, value for money and heating ability of the Morso Squirrel 1410 Multi Fuel & Wood Burning Stove at your peril. While the Salt Fire ST2 Wood Burning/Multifuel Stove will be relatively new to many people, this is a machine which offers exceptional value for money and big bangs for your buck! The design itself can be described as square like and relatively basic but it has an ultraclean wood burning and multifuel system, an extremely large viewing area with heat output between 2 kW and 5 kW. 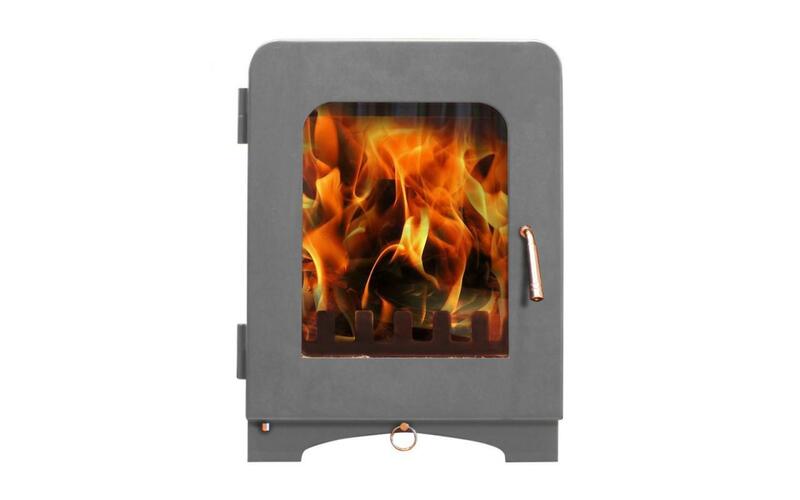 Focused at a similar market to that of the Morso Squirrel stove range the Salt Fire ST2 Stove has a large firebox, relatively few complex parts which can go wrong and has been described by those who bought one as “low maintenance”. The machine has an 81.3% efficiency rating and it is fair to say that the Salt Fire ST2 Stove has in many ways rewritten the unfairly labelled “entry level market”. 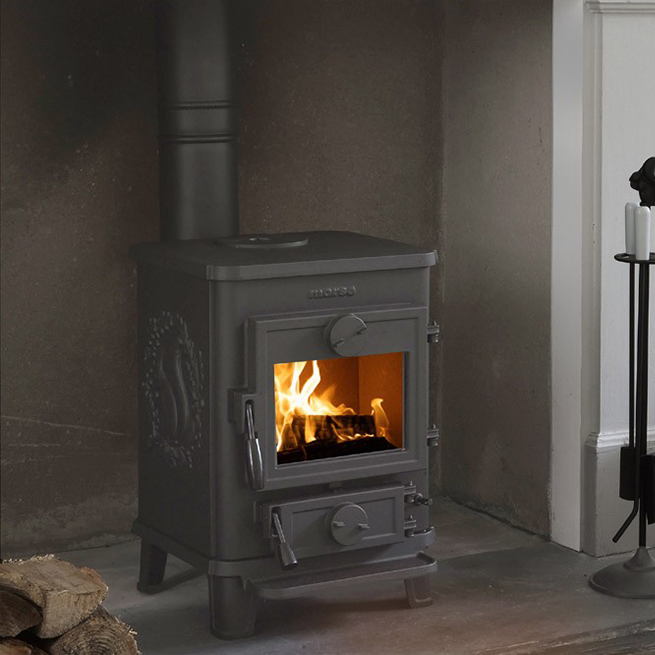 It seems as though the Stovax Huntingdon 40 Wood Burning Stove is more popular than the multifuel version although both offer extremely good value for money. 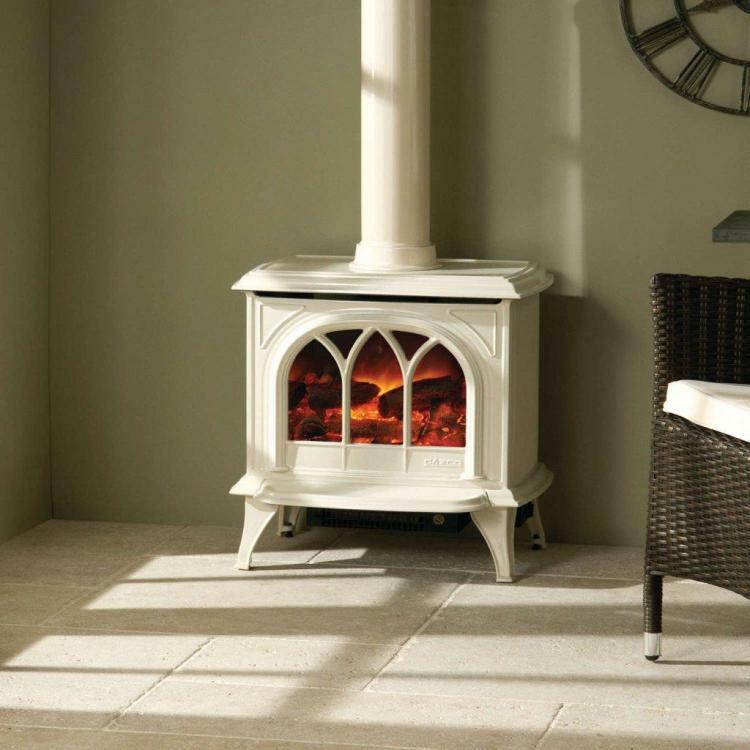 Like many Stovax stoves the design of this particular machine can only be described as traditional and extremely decorative. The curved viewing area is different, the machine has a presence all of its own and that is before we even begin to look at the technical spec and fact it is also available in various enamel colours. The efficiency rating is up to an extremely impressive 88%, it has an energy efficiency class A rating and offers cleanburn technology, the latest airwash system with a nominal heat output of 9 kW (4 kW to 11 kW). Stylish, durable, flexible in colour with enamel finish this traditional looking machine comes with a very modern day twist. It is fair to say that the Stovax Stockton 3 Multi-Fuel/Wood Burning Stove has sold extremely well in years gone by and is still very popular today. It would not be unfair to put it in the same class as the Morso Squirrel range which has been a bestseller for many years. The Stovax Stockton 3 Multi-Fuel/Wood Burning Stove offers a wide range of potential fuels, a nominal heat output of 3.75 kW (2 kW to 5 kW), a clean burn system, airwash technology and also approved for use in smoke controlled areas with simple adaptions. It is also possible to customise your Stovax Stockton 3 Multi-Fuel/Wood Burning Stove with various canopies and different styled doors which can perfectly reflect the decor in your home. Stylish, flexible, extremely popular and offering something to traditional and contemporary fans, this had to be on the most popular list. Those who have any interest in wood-burning/multifuel stoves will immediately recognise the Stovax style associated with the Stovax Stockton 5 Multi Fuel & Wood Burning Stove. In many ways it is the ability to mix and match, express and hide, very traditional styled stove bodies with the latest behind the scenes combustion and airwash technology that makes this stove stand out. The curved arch of the viewing area gives an almost Gothic style to the stove and the ability to mix and match and customise with various styled doors and canopies should not be underestimated. 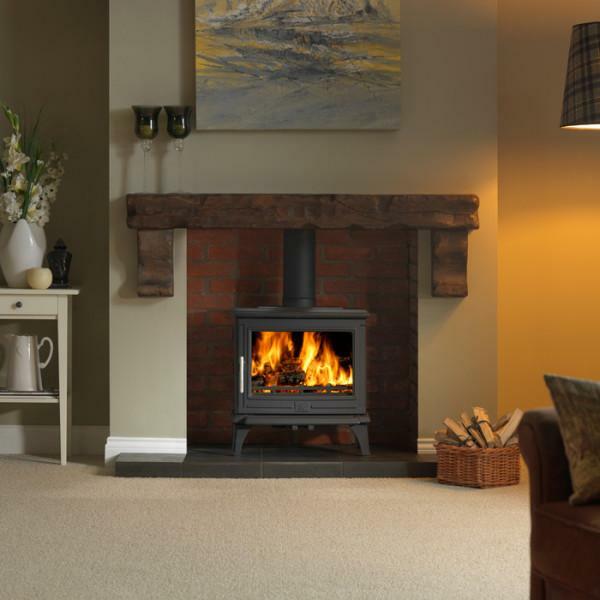 Many would argue that the Stovax Stockton 5 Multi Fuel & Wood Burning Stove reflects the perfect meeting of traditional style and new technology, durability and exceptional value for money. As ever, beauty is in the eye of the beholder but it is difficult to find any negatives with the Stovax Stockton 5 Multi Fuel & Wood Burning Stove hence the reason it is still so popular today. Each and every one of us will have a different view and a different idea of the perfect wood-burning and multifuel stove. Those who prefer a traditional look will appreciate the hidden depths of the modern combustion technology and airwash systems which lay behind the surface. There are also contemporary designed stoves which offer a hint of tradition, very important extended viewing areas and an ability to become the central point of any room and a conversation starter. We would welcome any suggestions about other stoves which deserve to be in the list of most popular machines of recent times. This article was written by Mark Benson who works for https://www.bowlandstoves.co.uk/. 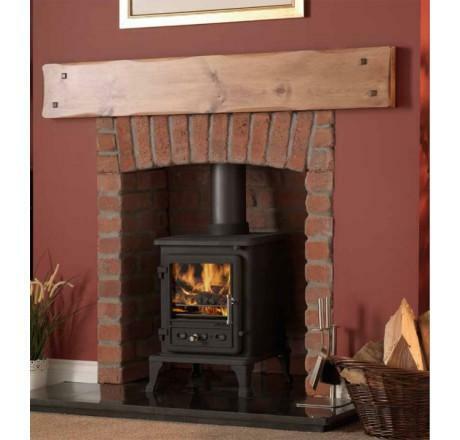 The company offers an array of wood burning and multi-fuel stoves together with spares and accessories. It is always good to see what favourites other people have - what is your favourite stove @Stubby? IMHO nothing beats clearview stoves. 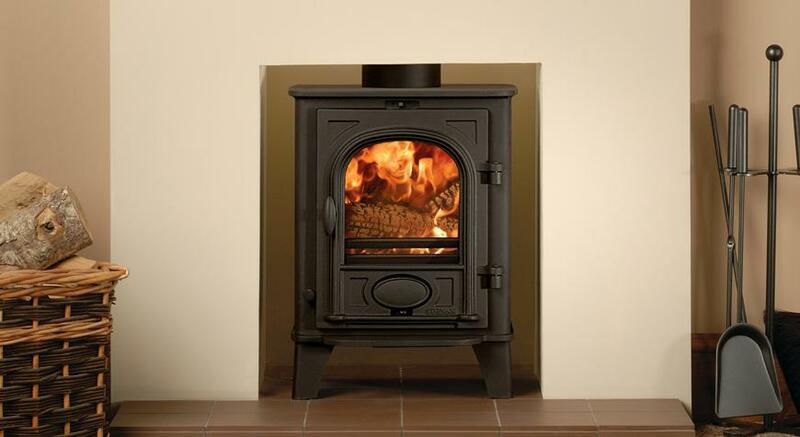 Currently have a morso pedestal stove, Dunsley Yorkshire boiler stove and a Clearview Pioneer 400. Has a Morso Squirrel that we liked. Burley Hollywell . Nominal 5kw but I am sure it punts out a least 8kw when its angry . Can’t believe there are no Clearviews in the list - best stoves out there IMO. We’ve also got a Jotul which is also very good. Jotul 602 should be in there. Very very surprised to see the Stovax Stockton 5 in there! We have one, fitted 3 years ago. Parts of it are a complete joke and wish I had gone for the Aga little Wenlock or the squirrel instead. Main problem I have with the Stovax is the total inability to shut it down at all, I have had to take an angle grinder to the smokeless kit and it’s improved but still overburns. On top of this I have had to modify the door to get it to shut even remotely tightly- before I could have inserted a beer mat in to the stove with the door shut and still would have left seen daylight either side- no wonder it over burns. Really not impressed at all.